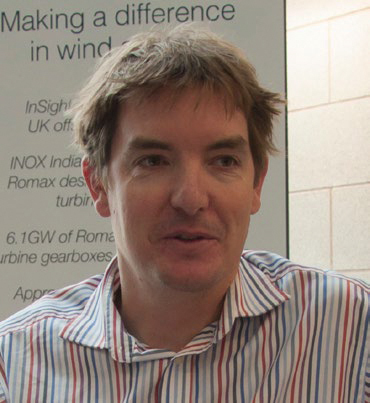 Ashley Crowther, Global Vice President of ONYX InSight, global provider of predictive maintenance technologies for wind energy, has over 10 years’ experience in wind energy operations and maintenance - specifically asset optimisation, predictive maintenance, technical due diligence. 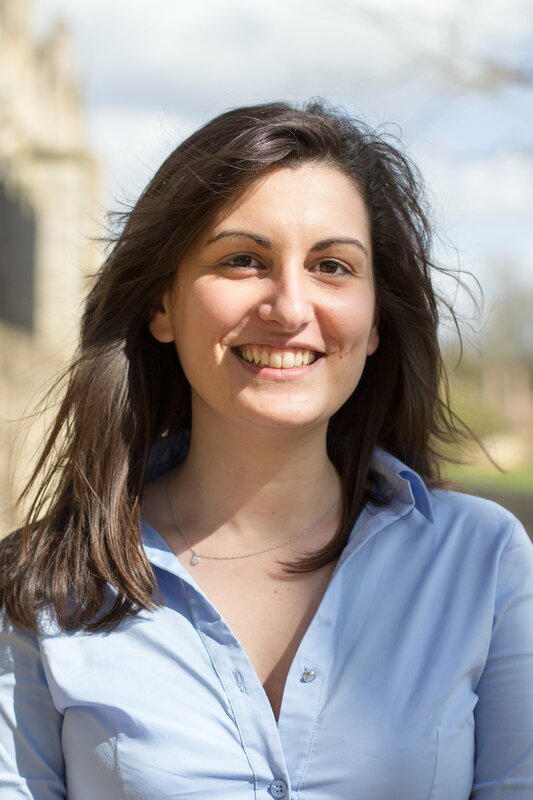 We recently interviewed Ashley, who will be speaking at Financing Wind North America in Denver on 24th and 25th April. He discussed with us how utilities and wind asset owners in North America can make significant operations and maintenance (O&M) cost savings with an effective predictive maintenance strategy. How does predictive maintenance support utilities’ strategies? Utilities in the US are increasingly moving towards operating their own wind farms and with this comes the responsibility for ensuring these assets are run at an optimized and cost-efficient level. Predictive maintenance is certainly one way of meeting this responsibility. The benefits of implementing a predictive maintenance strategy are not, however, confined to utilities. Anyone operating a wind farm can optimise their assets using a data-focused approach. Within this, there’s a ‘do-it-yourself’ approach and a ‘do-it -for-me’ approach. Investment houses in North America tend to take a full-service approach, where their maintenance service provider is monitoring the performance of the wind farm, analysing performance data and conducting necessary repair and maintenance on the assets. However, over time, the market is looking to get more profit out of their wind farms, which forces asset owners to look at reducing maintenance costs. Sometimes an approach which involves taking the monitoring of performance data in-house can be the most cost-effective. Some of the independent power producers and large utilities have taken this approach. They’ve seen that the wind farms they’ve taken over haven’t been running at an optimised level and are realising that predictive maintenance is an effective way of reducing costs. However, costs can’t be optimised completely by using predictive maintenance – relationships with OEMs remain important. Could a self-performance approach to predictive maintenance work better for utilities and wind farm owners than a full-service approach? This depends on what tools the individual company has to effectively conduct this type of asset performance analysis. We’ve seen some reluctance in the market to digitize the turbine condition monitoring process. If an older CMS setup doesn’t perform as it should, or incurs large upfront costs without leading to long-term O&M savings, asset owners can dismiss the use of this technology altogether and, in effect, stop themselves and their wind farm from seeing the real financial benefits that effective digitalized condition monitoring processes can create. For instance, we saw one case using a poorly configured CMS, where 9 undetected failures meant the turbines needed more expensive gearbox repairs, resulting in additional costs in the region of $1m. The existing CMS which was being analyzed by a third party didn’t detect the failures, and the company lost faith in the ability of predictive maintenance to reduce the costs of O&M. Due to incidents like this, big IPPs who want to roll out the technology fleet-wide are grappling with a lack of confidence from Chief Financial Officers and other financial decision makers. But this is improving. Wind farm owners and utilities are getting to grips with what is needed to take a self-performance approach and how these technologies can be used in practice. With the right technology, and the right investment, predictive maintenance can be done very well and save asset owners a lot of money. What are the biggest O&M challenges being faced in North America currently? One challenge US utilities and wind farm owners are still tackling is mixed model fleets. Some owners might have 5 or 6 different systems to monitor, analyse and maintain. Bringing everything onto one platform is a key challenge not just for the US but wind energy globally. Another big challenge is the move to market pricing. When market prices are low, owners tend to move away from investments, such as predictive maintenance, and those who don’t want to invest end up accumulating higher O&M costs due to not spotting failures far enough in advance. Taking a short-term view on O&M budgets due to market pricing doesn’t consider the long-term health of assets. Indeed, a predictive maintenance strategy can help owners better manage their assets in a merchant market place, by reducing the cost of maintenance, repair and replacement, and cutting losses due to downtime. Looking forward, over the next ten years, the majority of wind farms in the US will be exposed to merchant risk. With this in mind, asset owners and investors must take action and be prepared for this shift in the market. With increased merchant risk comes a higher threat to asset performance, especially when owners and operators lack a robust predictive maintenance programme. As we move into a merchant market, investors will be looking for reliable returns and will be reassured by owners who are developing well-managed wind turbine fleets capable of providing these returns. However, a robust maintenance strategy goes hand-in-hand with full access to turbine performance data. Having access to a digital representation of turbine fleets will help utilities and asset owners better manage their portfolio costs and improve resilience ahead of this increase in merchant risk. How will utilities approach the North American market following the end of the PTC? Overall, the end of the PTC will lead to more certainty and stability in the market. Historically, energy has been a boom and bust industry and there are now potential efficiencies to be introduced by having a more stable market. The PTC has helped the wind power industry to become more competitive with other energy sources, but the phasing out of the system will result in a much more favourable environment than the previous on- and off nature of the market.